Nolanville Real Estate Welcome to Nolanville! Nolanville appeals to the outdoor lifestyle and is a common starting point for endurance bicycling and running. Special events include the Train Whistle Jamboree and the Annual Fox Trot 5k. Recent demographics have Nolanville’s population at just over 4,700. Compared to the rest of the Country, Nolanville’s cost of living is 16.5% lower than the U.S. Average. This town also boasts as stable economy and is close to many Healthcare options. For those of you coming into the Ft. Hood area that are serving our country. Nolanville can be your retreat from the rigors of your day to day. Located just 13 miles from Post, this country town is an easy drive down 190 to home. Looking for upscale living? 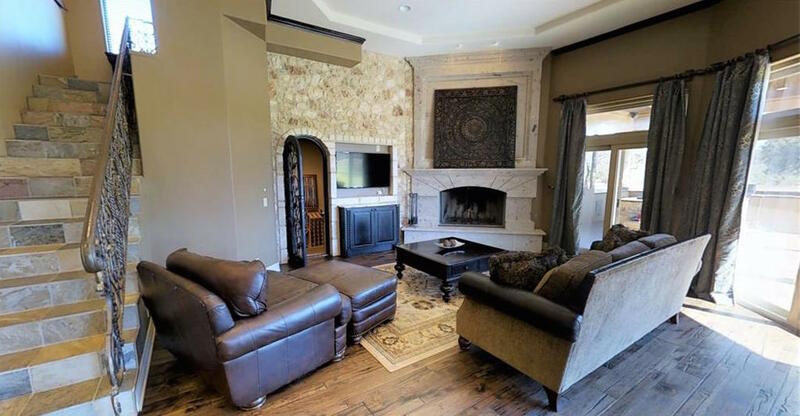 Nolanville has you covered and is home to the sought after Bella Charca community. This neighborhood boasts luxury homes on oversized lots with a gated entrance and hilltop views. The city is home to 2 elementary schools, a city park and a Community Center that is open to the public. Nolanville is located close to both Belton Lake and Stillhouse Lake. With close commutes to Temple/Belton and within an hour of Austin it’s no wonder people love to call Nolanville home. Come enjoy the beautiful scenery of the Central Texas Landscape while enjoying small town living in Nolanville, Tx.